V-Rally 4 on the Nintendo Switch got some good and bad critics, so I really wanted to try the game out. I’m not crazy about racing games, but I’ve been playing Dirt 4 a lot on the PS4 and wanted to check something similar on a handheld console like the Switch. V-Rally 4 was the closest to a real rally-game right now. The racing game is fast, pretty smooth and a lot of fun. It’s in-depth, which means you can hire mechanics, buy new cars and get rewards for racing. The gameplay itself is very much okay, with cool environments and fun races. It’s really pick up and play. You’ll be playing for two hours before you know it. However, the game does have it’s flaws. Probably due to the lack of power on the Nintendo Switch, the graphics are not amazing. Yes, they are very much okay, but the fact that you can’t see any damage on the car is really something that takes me a couple of years back unfortunately. The races also get repetitive after a while, but that’s because I mainly did the easy ones, and that’s the next thing I want to talk about. This games is amazingly difficult. You can set the difficulty when starting. If you put it on 100%, you get 100% of income when you win, if you put it on 50% difficulty you get 50% of the prize money and so on. I always have to put it on the lowest in order to win. Make one mistake and you’re out of the race, like for real. One small mistake and it’s done. You start out with a crappy car and it’s frustrating to see how easy it is to miss a turn and then have to wait until the car speeds up again, to then miss a turn again – or is that just my driving skill? 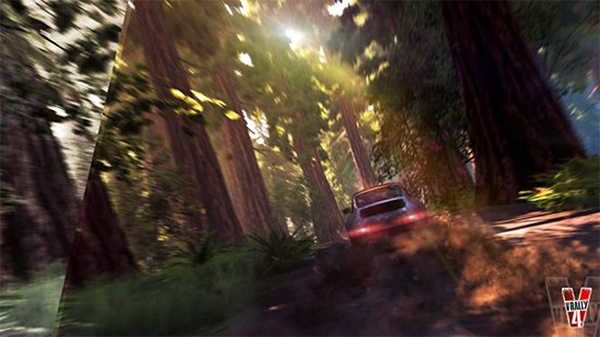 I do have to say the V-Rally 4 gets a lot of negative reviews, while it’s really a fun game. It’s smooth, fun and can keep you playing for hours. But it’s also very difficult and has some drawbacks, yes. 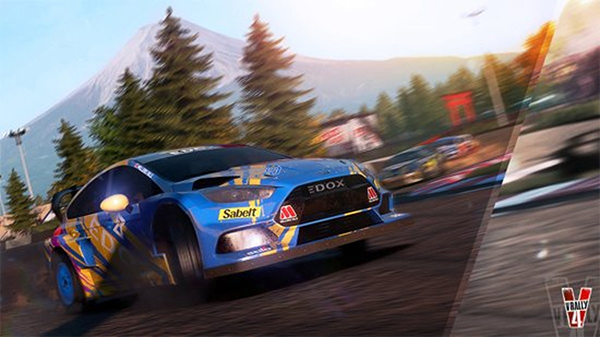 Overall I’d say that V-Rally 4 is the best racing game for the Nintendo Switch as of now (February 2019). So if you’re into racing and want to play while sitting on the toilet, this is a must have! 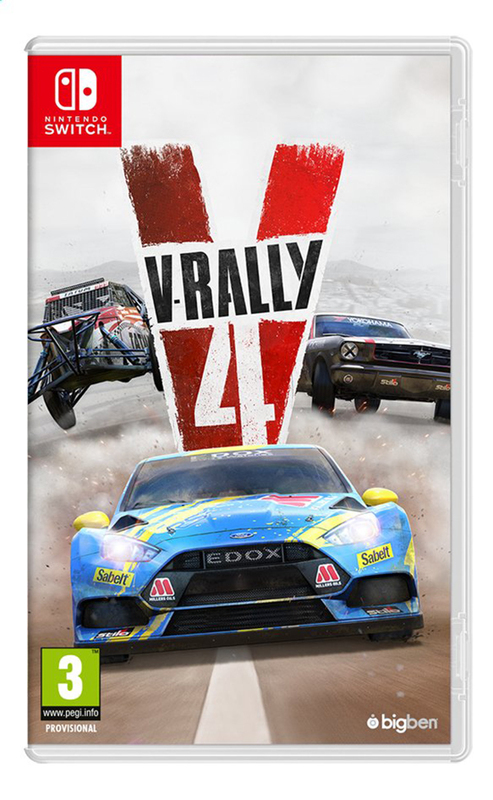 V-Rally 4 is now available in store or online via the Nintendo Store.